← Illegal immigrants giving trouble in Germany. 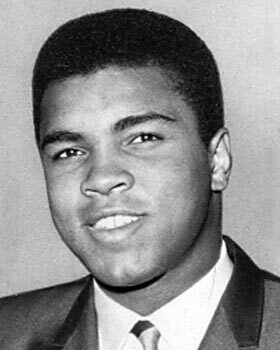 This entry was posted in poetry and tagged Mohammad Ali Haiku, poem, poems, poet, poetry, poetry writing. Bookmark the permalink. Hi There…long time no see. Sorry for my absence. So many people going this year. In our age group you mean 🙂 yes it is scary.